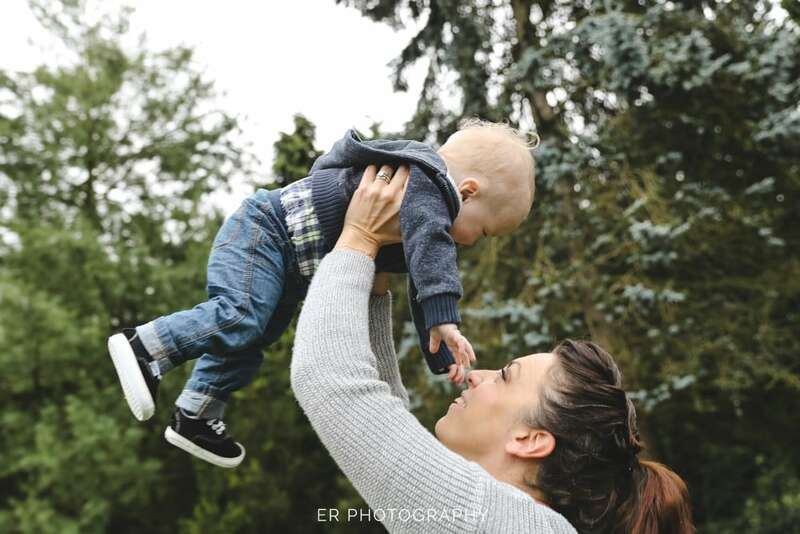 We had a fantastic time at Longford Park in Charlton with The Lee Family for their family photoshoot, the park in Charlton is the perfect location for a family photoshoot with lots of like pockets to create the perfect environment for some fun family photos. 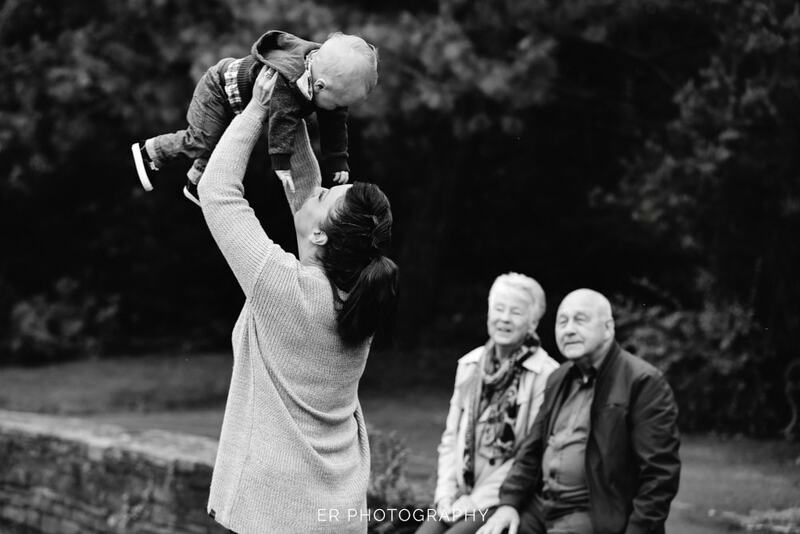 The photoshoot was originally planned for Friday but due to the back end of a hurricane with strong winds and heavy rain we thought it best to reschedule to the Saturday which happened to be Archie’s 1st birthday. 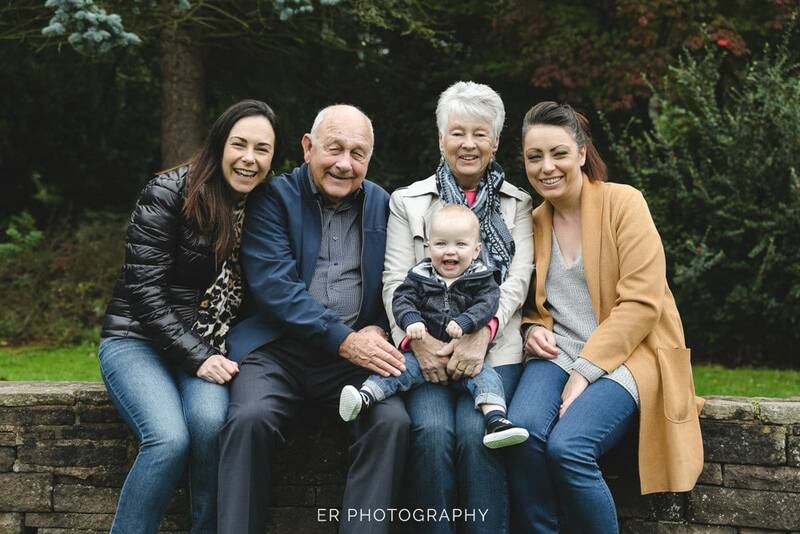 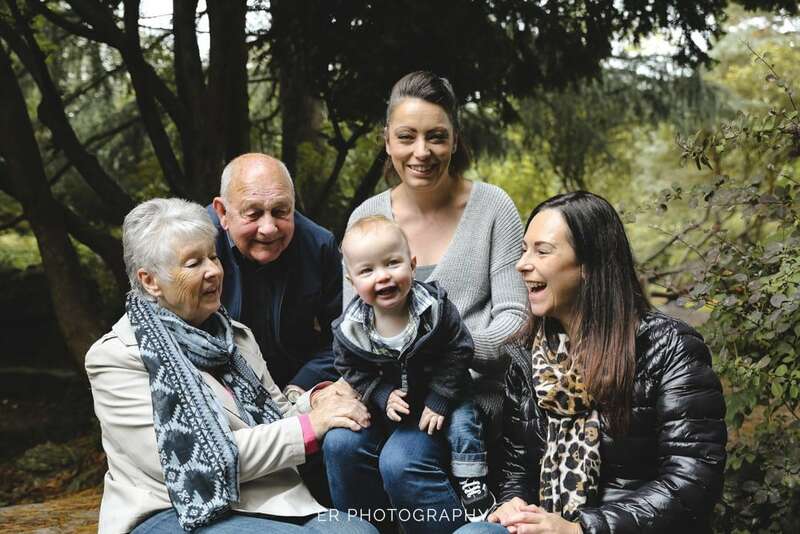 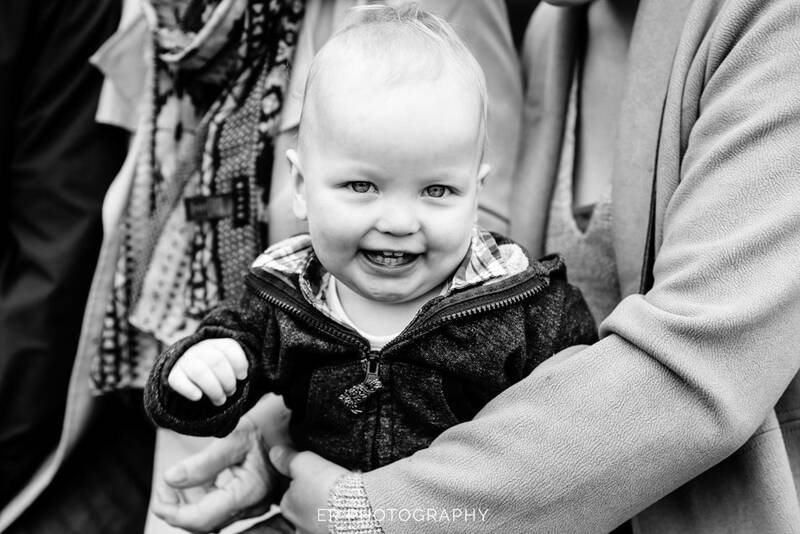 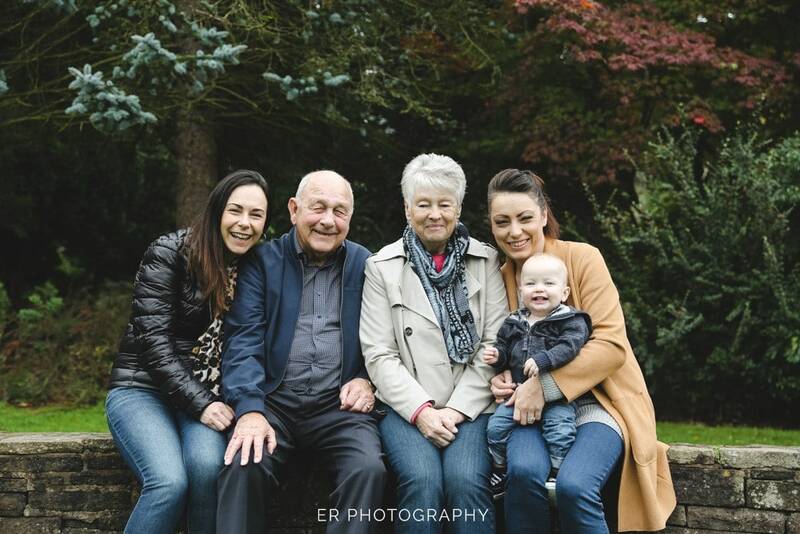 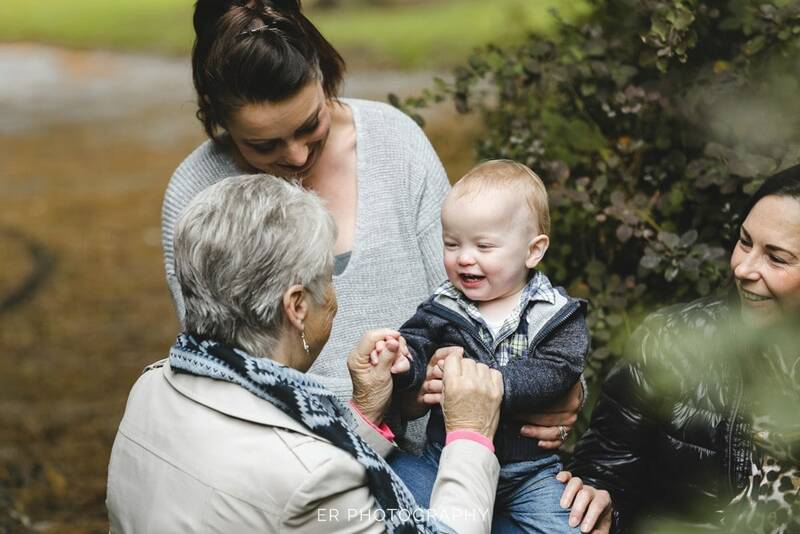 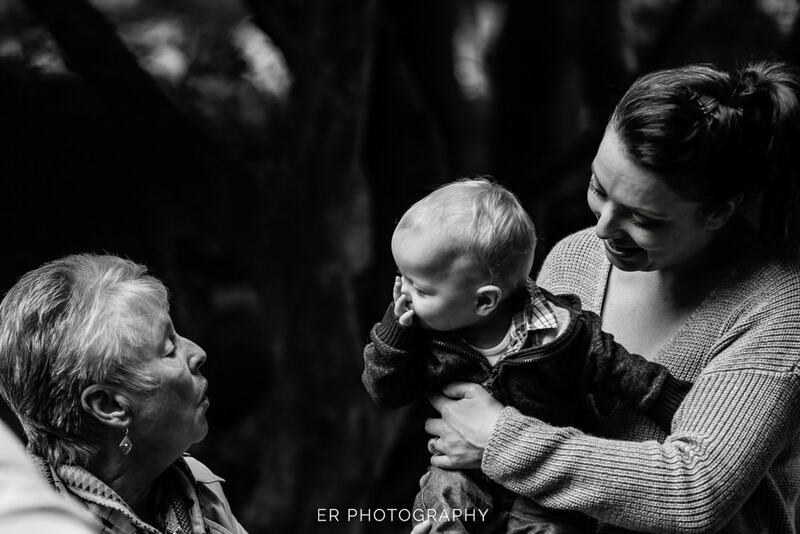 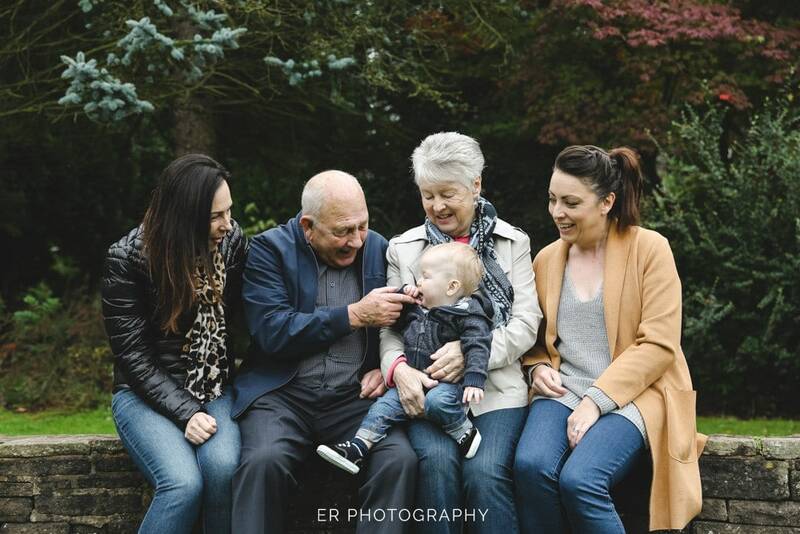 Archie was in good spirits as we always ask parents to pick a time for their family photoshoot when the smallest member is going to be at their best, so after being fed and watered he was all giggles during the photoshoot. 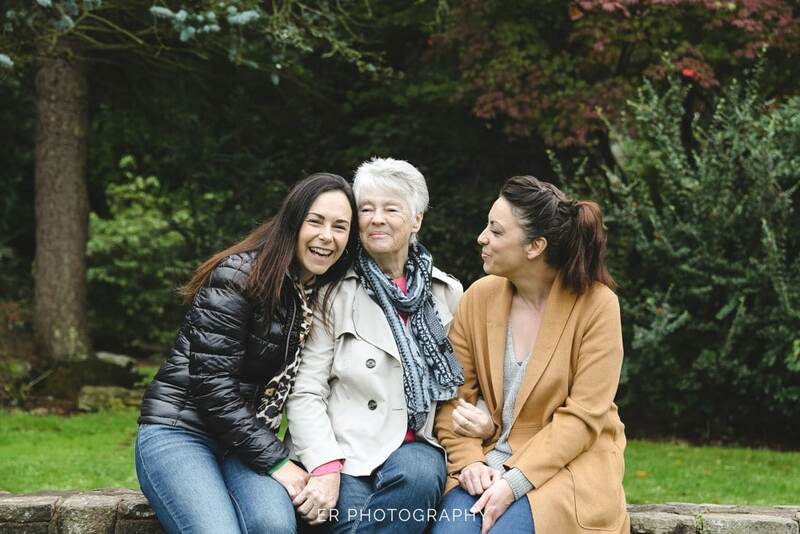 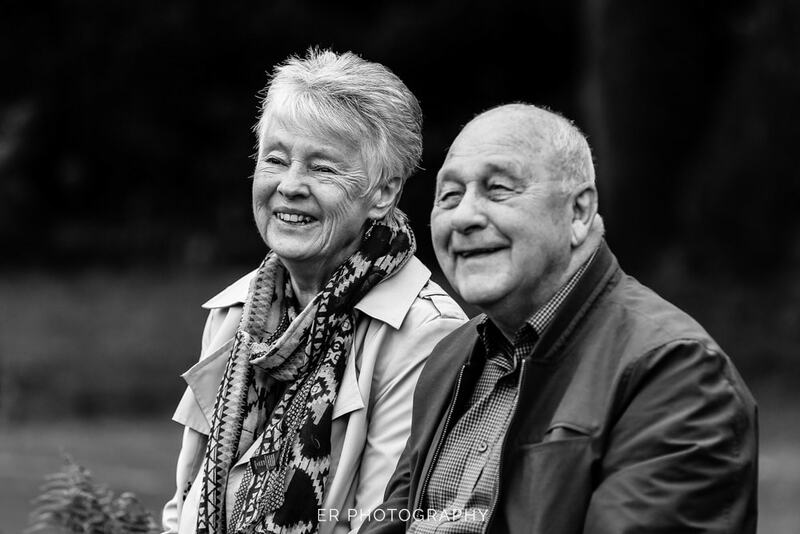 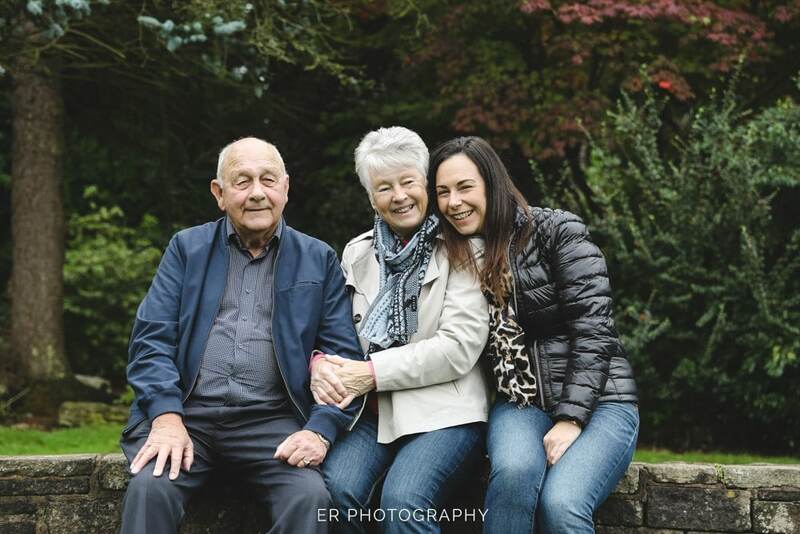 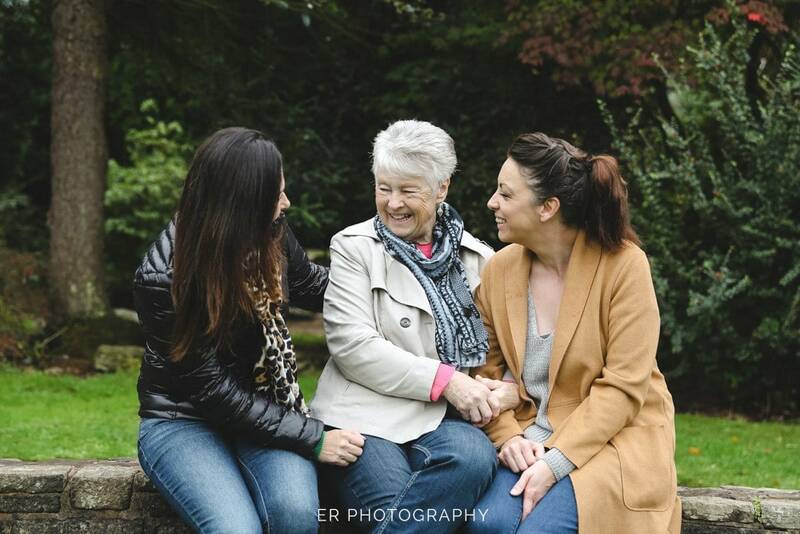 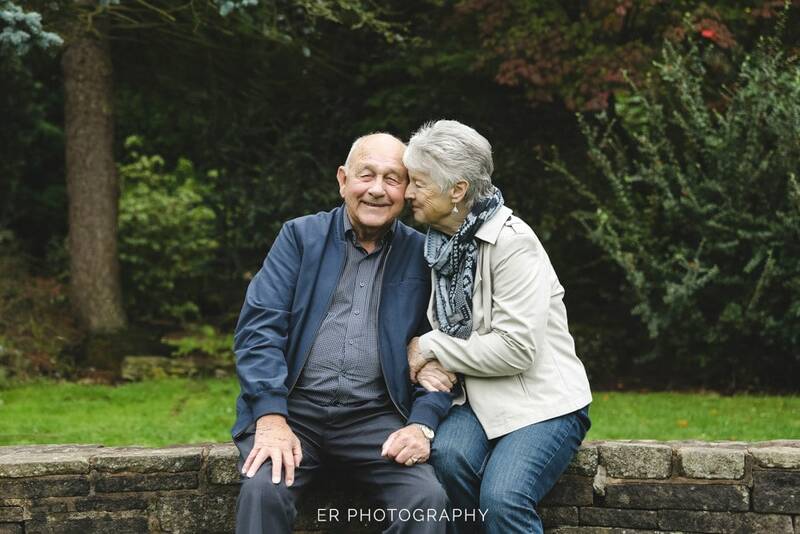 Stephanie booked the photoshoot at Longford Park without letting her mum and dad know, they are from Cardiff so their trip over to Manchester was pre-planned as it was their 50th Wedding Anniversary and Stephanie wanted to surprise them. 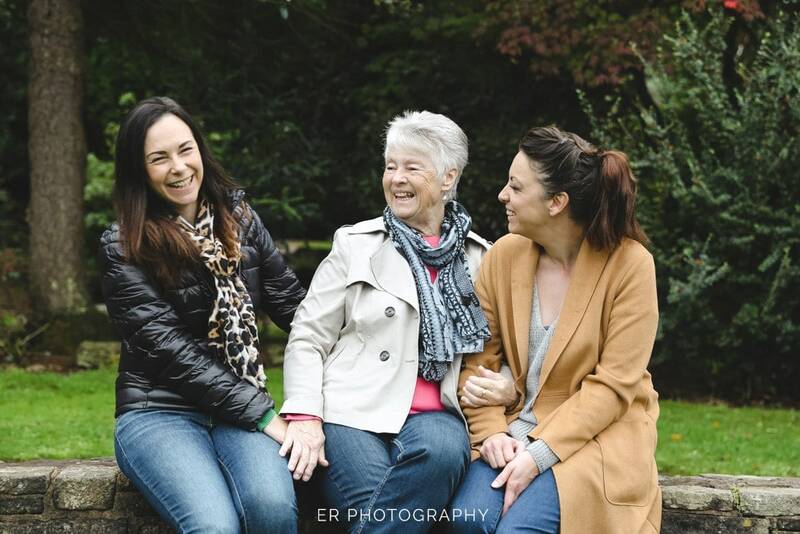 Mum was a little bit nervous but her words were “it was so much more fun than I expected”. 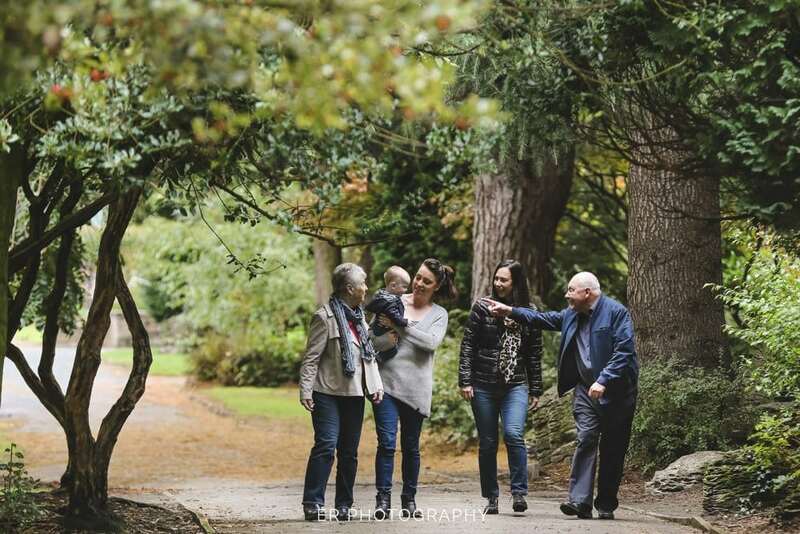 Photography has moved with the times and with so many of us in the business working in a documentary style it’s rare that we will interrupt of force a pose so most of the shoot was taken naturally, with us just placing the family in a location around the park where the light was at it’s best. 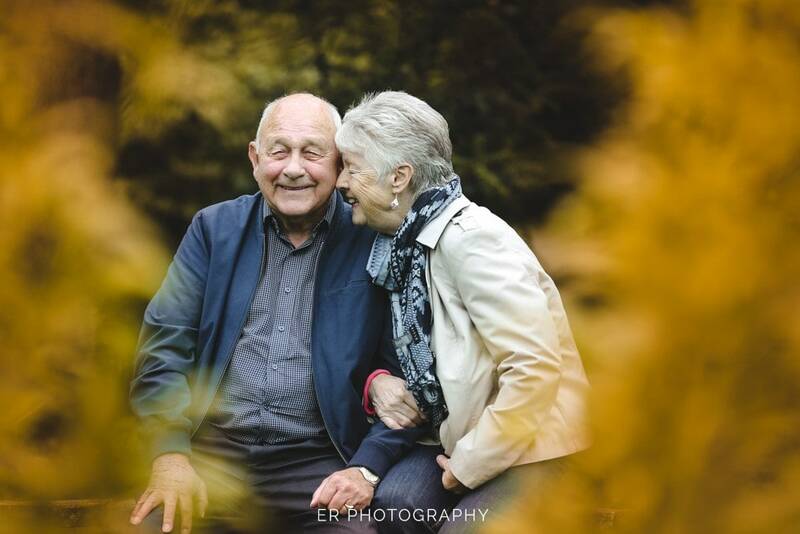 Longford Park is one of our favourite locations as the light is perfect, the large trees offer a break from the strong sunshine and little pockets of light between those tall trees are the ideal place to take photos. 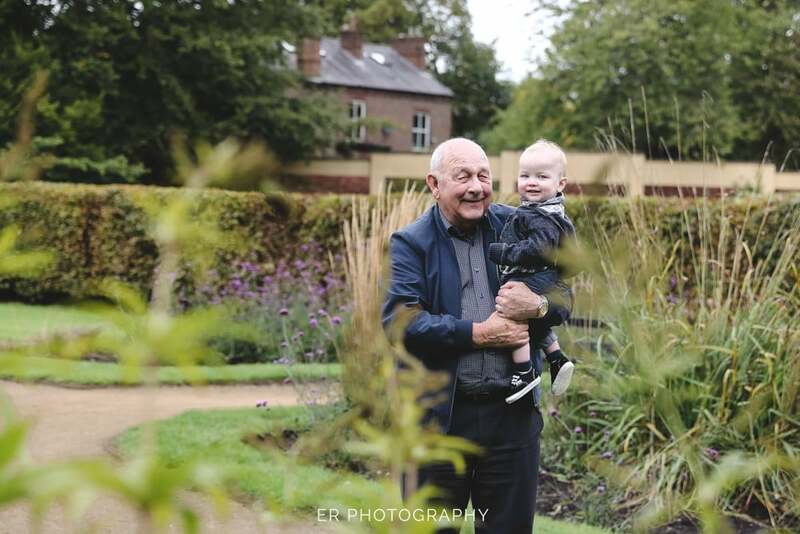 Photography is all about finding the best and most natural light and Longford Park really has everything we need to help create wonderful memories. 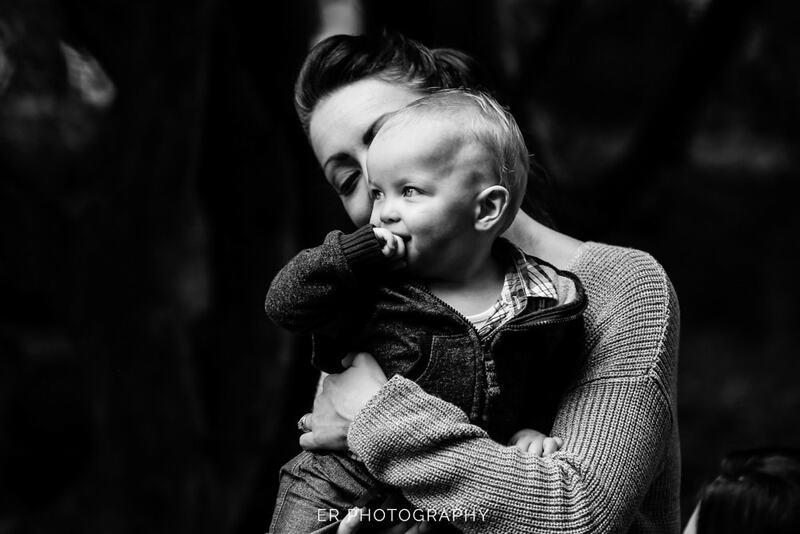 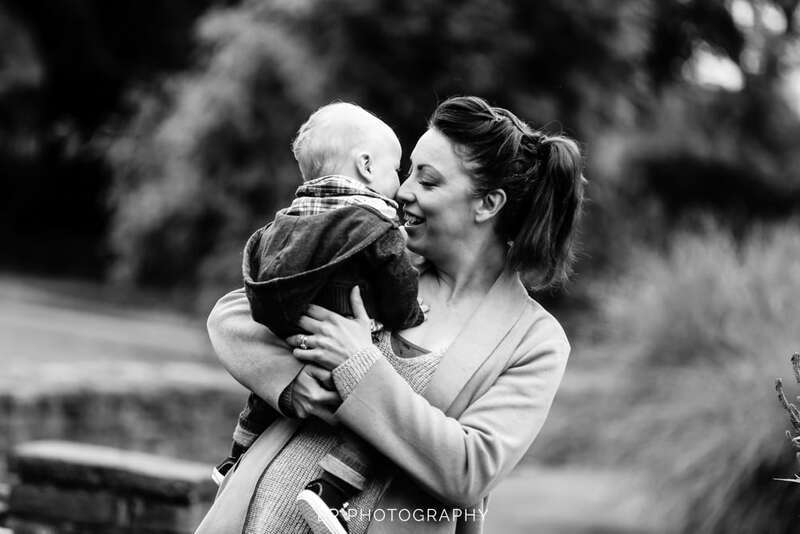 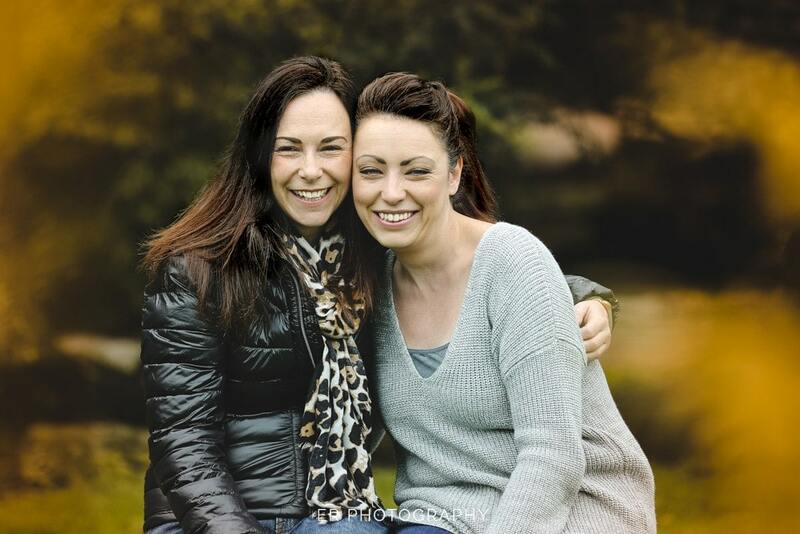 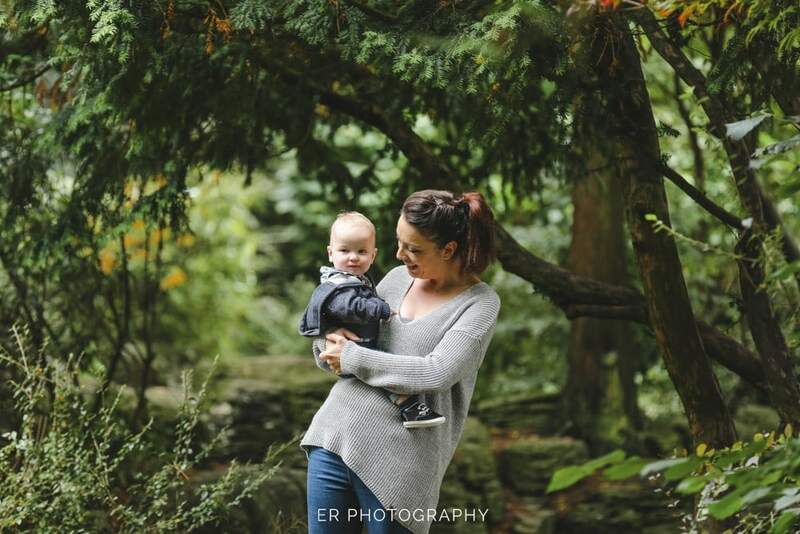 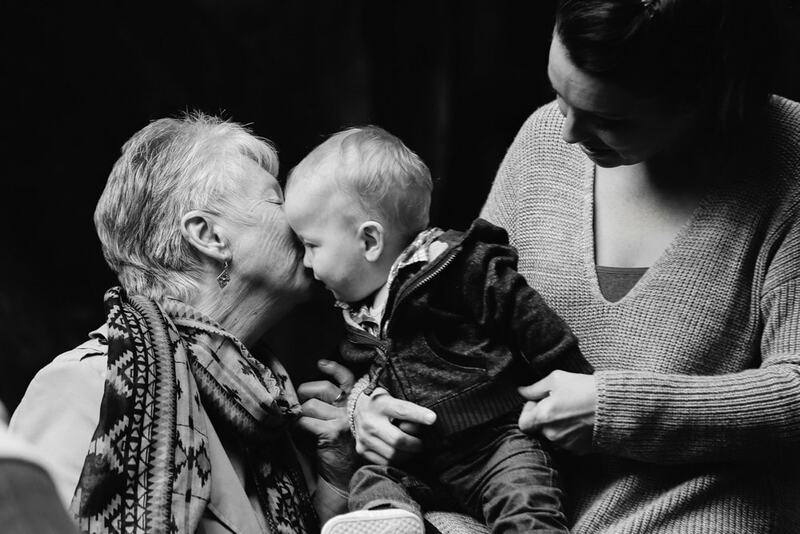 It was lovely to see that Stephanie was so pleased with her family photoshoot that she left us a wonderful review on our facebook page, here’s the review.